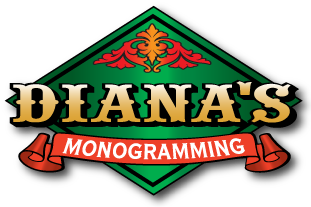 Diana’s Monogramming in Vernon offers a variety of services that include embroidery, screen printing and promotional products. No matter what your event or marketing plan we have something that can be tailored to your specific need, from screwdrivers to wine glasses and everything in between. These items can be great for spreading the word about your company. There is a minimum order for promotional items, but we are able to work with any budget. 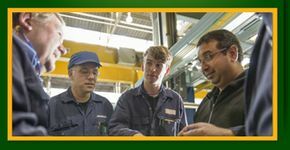 Full retail selection of work wear and boots.